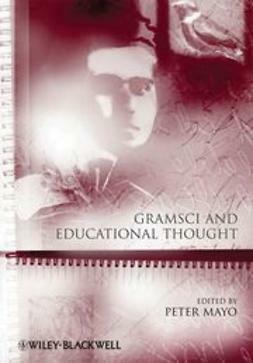 The Italian author Giovanni Gentile (1875-1944) occupied a radical position among philosophers of the first half of the twentieth century. 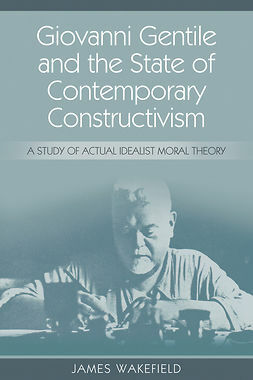 He tried in earnest to revolutionize idealist theory, developing a doctrine that retained the idealist conception of the thinking subject as the centre and source of any intelligible reality, while eschewing many of the unwarranted abstractions that had pervaded earlier varieties of idealism and led their adherents astray. 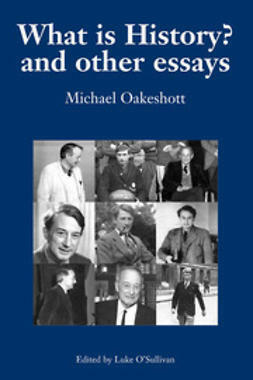 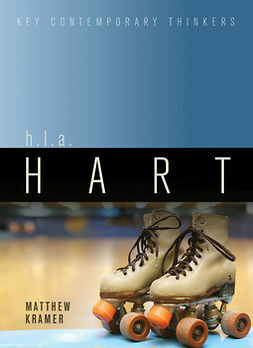 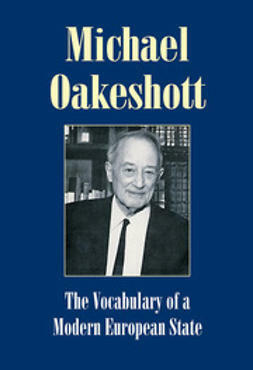 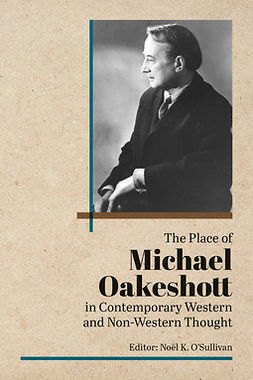 The volume comprises eleven essays. 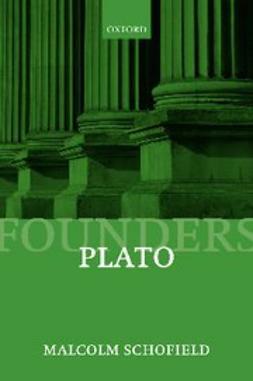 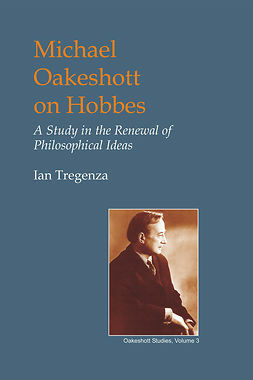 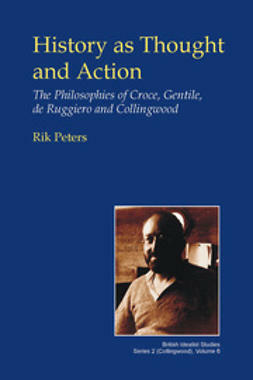 Seven of these are new pieces written especially for Thought Thinking, and are intended both to contribute to ongoing debates about Gentile's philosophy and to indicate just a few of its many aspects that continue to draw the attention of philosophers, political theorists and intellectual historians. 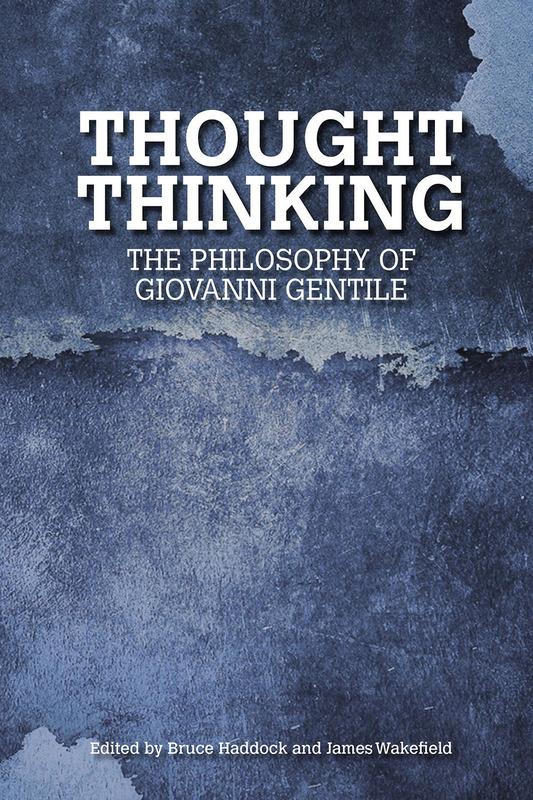 These are supplemented by new English translations of four of Gentile’s shorter works, selected to offer some direct insight into his ideas and style of writing.